This is the place where creative entrepreneurs get the insight and inspiration they need to become the best versions of themselves. If you run a creative business and you’re determined to be more accomplished in your work AND stay generous and available to the people and projects that matter, this show is for you. Subscribe in iTunes, Spotify, Stitcher, Google Play or any other place you get your podcasts. 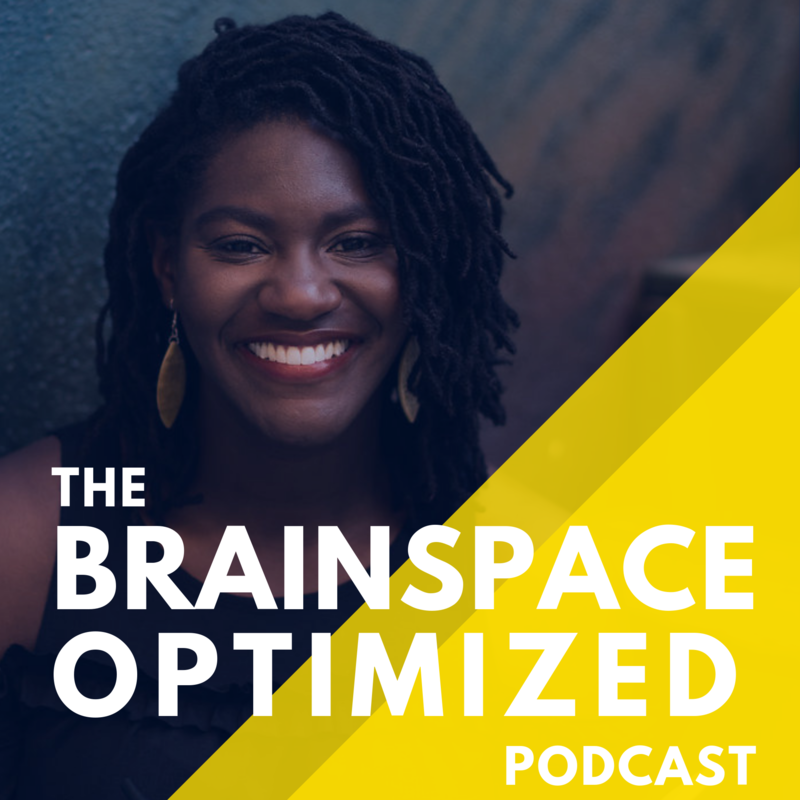 Today, we're chatting with copywriter and podcast host, Kaleigh Moore about key advice for crafting a successful freelance career. Today, we're talking with Gloria Chan. She's the co-founder of Recalibrate Studios. Gloria and her team are on a mission to restructure the way we think about stress and the tools we use to fight it. There are so many goodies we learn in this episode from how stress affects us physically to what it does to our decision-making ability. Gloria has some really thoughtful and practical ways of helping us correctly frame and recover from stress. Today, we are talking with Liesbeth Geels. She is the VP of Manufacturing at one of the world's largest coffee retailers. Liesbeth shares some amazing insights on how leaders can gain big wins simply by developing relationships with their admins. We talk about where she sees leaders have amazing breakthroughs through their work with their support staff, a few pitfalls that keep both sides from being successful, and why, at the end of the day, the leaders who win are the best at nurturing team relationships.